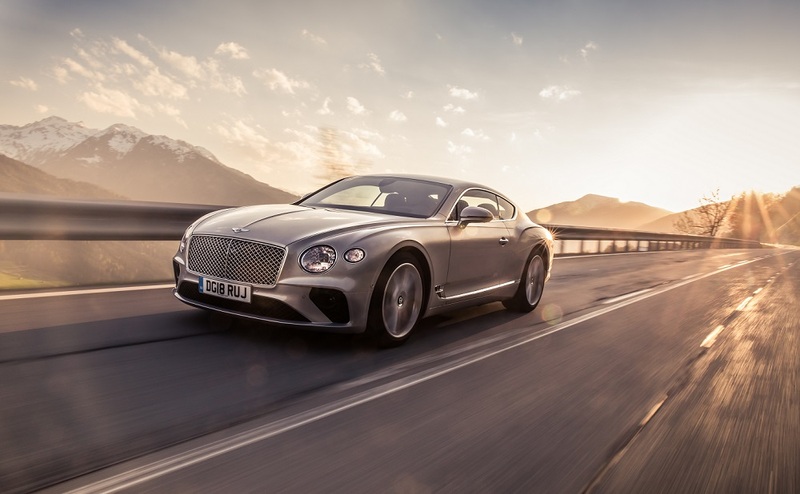 Bentley has claimed three titles at the coveted 2019 Middle East Car of the Year awards (MECOTY), including winning the overall "Car of the Year" award for the new Continental GT. The luxury Grand Tourer was also named "Best Luxury Coupe", and the Bentley Bentayga was named "Best Midsize Luxury SUV". The MECOTY awards are regarded as the most coveted in the Middle East automotive industry, a jury panel of 20 automotive journalists, experts and opinion-leaders from the region nominate new vehicles through a strict scoring and voting process. Saeed Marzouqui, Chairman, Organizing Committee MECOTY, said: "Only a truly exceptional car can take the title of "Car of the Year" and the Bentley Continental GT is a worthy winner. Up against some tough competition, the Continental GT really stood apart from its rivals in terms of performance, refinement and delivering a true "wow factor". The purpose of MECOTY is to provide a reliable, unbiased source of information to help consumers make an informed choice when it comes to investing in a new car - our panel of automotive industry experts all agree the Bentley Continental GT is a creditable victor."